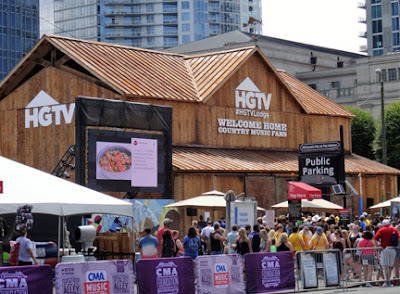 HGTV Lodge Lineup for 2018 #CMAFest Announced! The HGTV Lodge is awesome as usual! You may enter to win tickets to these performances that feature well-established country music artists in an intimate venue through the Ulitimate Fan Experience Drawing! This year's spectacular lineup will feature Luke Combs, CAM, Lee Brice, Trisha Yearwood, Eric Paslay, and more!